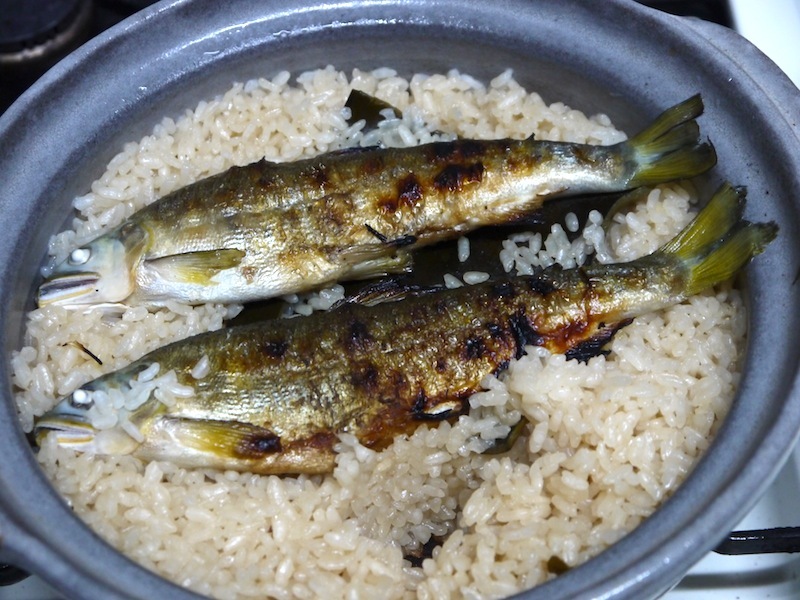 How to Cook Popular Ayu Fish with Rice Dish? Japan is one of the most frequented locations by the foreign tourists. Foreign visitors have abundance of choice to visit picturesque locations in the country. Japanese lifestyle is major centre of attraction for the tourists. People visiting Japan get to see some unique and interesting aspects of Japanese culture and traditions. Another striking thing about Japan is their foods. Japan is indeed a food loving nation and people there enjoy a wide variety of culinary dishes. The health conscious Japanese people are known for their particular food habits. The food habits of Japanese people change with the season. If they like to gorge upon hot and spicy seafood dishes during the winter, fermented foods are preferred in the rainy season. In the beautiful spring season, they like to include exclusive home grown vegetables and fruits in their diet whereas summer is all about healthy and nutritious light foods and lots of fruits and vegetable intake. Its summer in Japan and local fish market is full of different varieties of fishes. 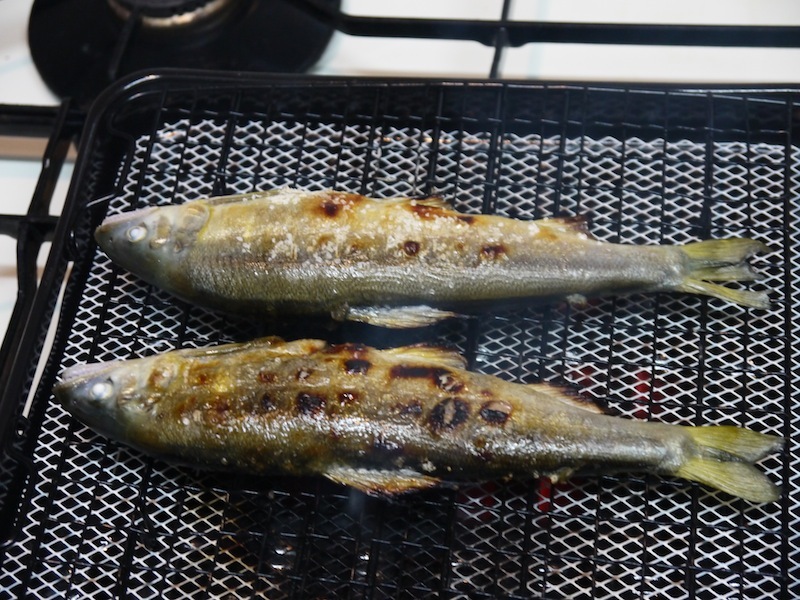 The eels and Ayu make popular Japanese food in summer. In the summer months, baked eels are eaten, as they are considered nutritious and full of vitamins to get you through the hot summer season. Ayu is loved by Japanese people for its distinctive smell like watermelon or cucumber. This variety of fish has got flesh tastes rather being sweet. 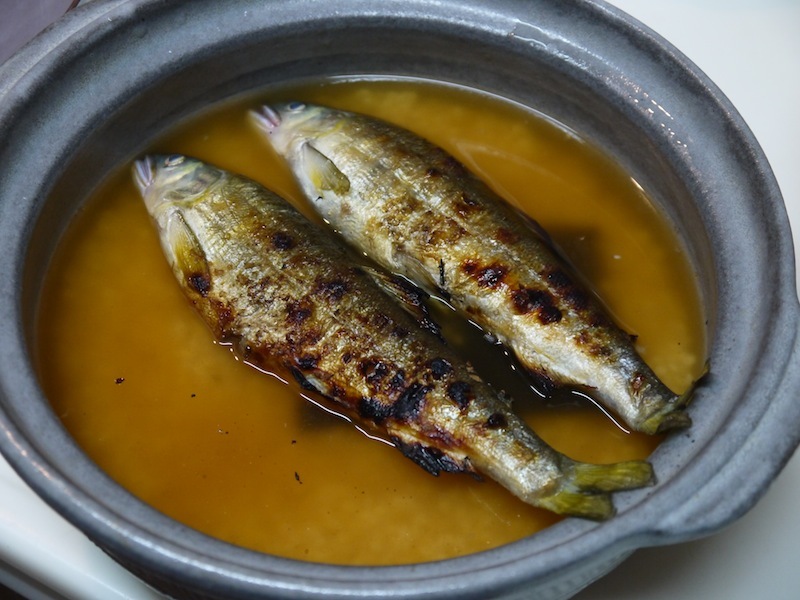 The Ayu is commonly cooked on the grill but you can also get to taste Ayu cooked with rice at the country ryokans. 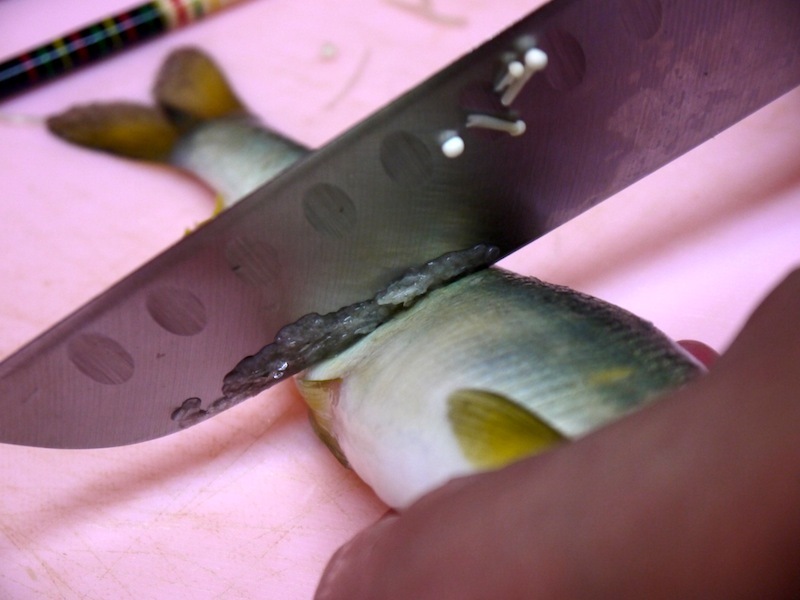 To prepare Ayu with rice, you need at first to de-scale it with the help of back side of knife. Then, squeeze it 1 inch above the tail and take out the excrement. Usually people eat while with guts but it depends on you how you want to eat the fish. Now, after washing the fish, dry it well and sprinkle salt on each side of the fish. You need to wash one cup of rice and soak it in a flavoured soup for almost 20 minutes after drying well. Other ingredients that you will need are 2 tablespoons of sake, 1 cup of water, 1 tablespoon of mirin and soy sauce, dreid kelp and two teaspoons of ginger juice and one teaspoon of salt. Now, add the fish on the top of rice and put it on boil for a few minutes. Cook the rice at minimum heat and use sake instead of water. When rice is cooked, switch off the heat and let it rest for 5 minutes. Now, you need to detach bones and heads from the fish and then, mix it with rice after breaking it into small pieces. You can replace the Ayu with white-fleshed fish like sea bream or others. There are many other exclusive summer foods in Japan. Do not forget to enjoy the delicacy on your visit to Japan.